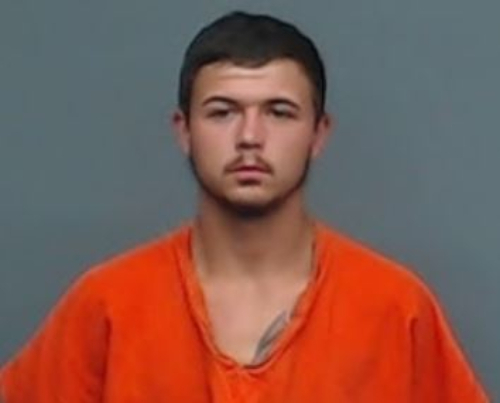 Bowie County Sheriff’s Department Investigators have arrested Gary Tanner Royal, 18, of Nash Texas and charged the suspect with four counts of sexual assault of a child. Bowie County Sheriff’s Office Investigator Chris Sutherland has been investigating four sexual assault cases all involving the same suspect. After a lengthy investigation, four arrest warrants for Sexual Assault of Child were issued for Gary “Tanner” Royal. 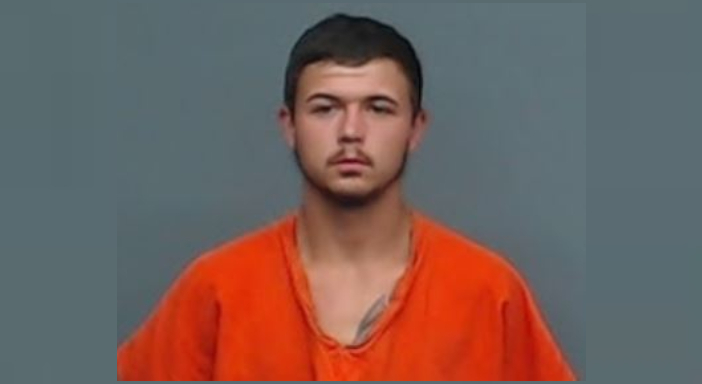 Mr. Royal was arrested on August 6, 2018 and taken to the Bi-State Jail. His bond has been set at $75,000 on each charge and he was still in custody at the time of this release. All four of his cases involve female victims between the ages of thirteen and fourteen in the Redwater area. During the course of these investigations information was gathered that leads Investigator Sutherland to believe there may be more people who have been victimized by Mr. Royal. If you have any information regarding one these investigations or you know of someone who is a victim you are encouraged to contact Investigator Chris Sutherland at 903-798-3375.